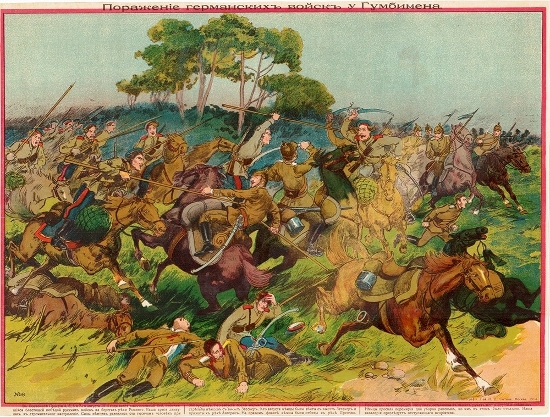 Rare artwork depicting Russia's role in the First World War is to go on show at the London's Grad Gallery for Russian Arts and Design. 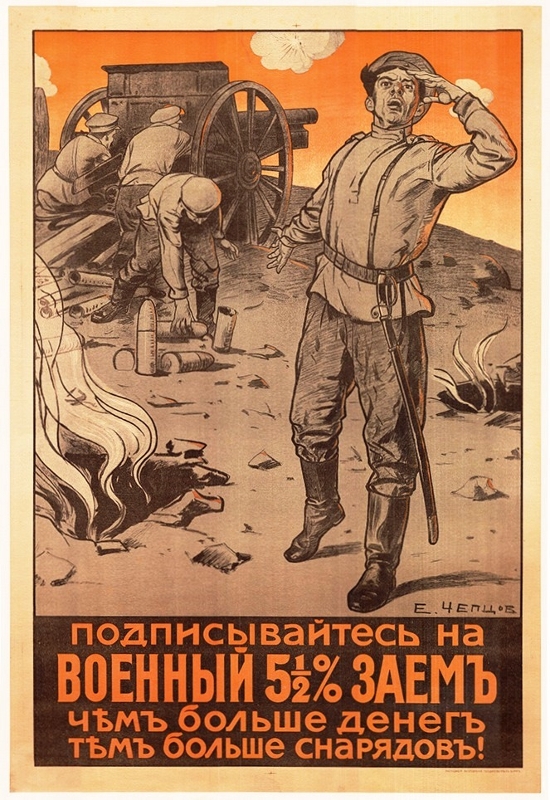 Unlike in countries such as the UK, the effects of the First world War in Russia have been largely under-examined due, in part to the 1917 Revolution, which to some extent eclipsed the war and the fact that Russian museums were instructed to remove art relating to the First World War during the Soviet period. 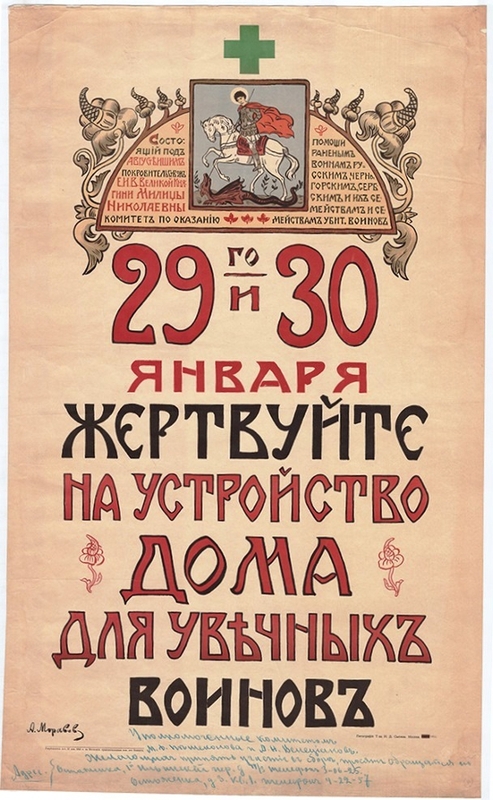 Many of the items on display at GRAD are part of the exceptional collection of Sergei Shestakov, which averages in total around 500 printed items, periodicals and graphic designs and over 2000 photographs. 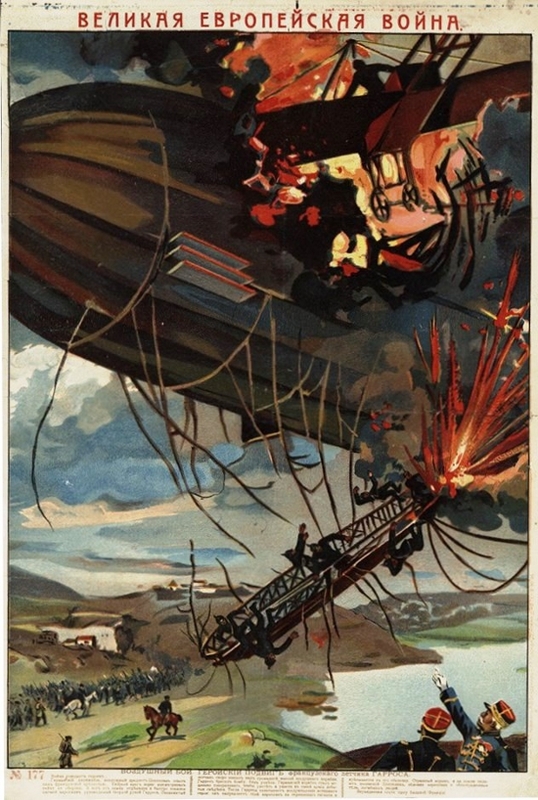 The collection is particularly important because of the dearth of materials relating to the First World War in Russian museums, which they were instructed to disregard during the Soviet period. 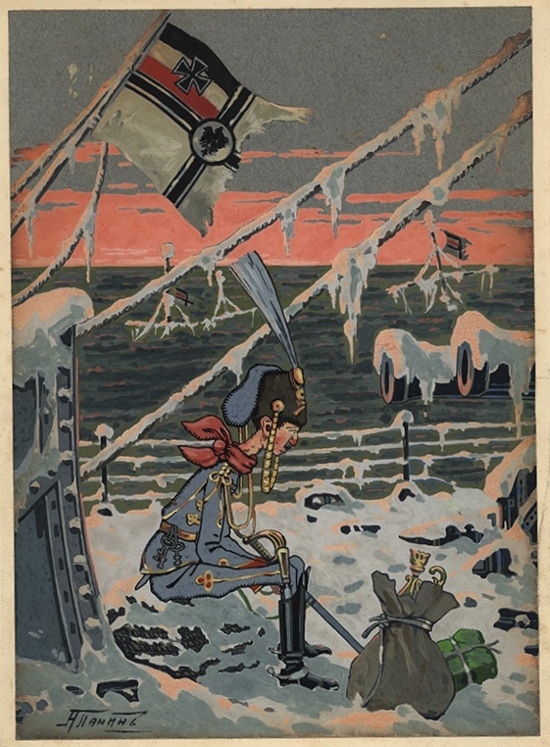 Satirical prints, cartoons and illustrated periodicals show the changing attitudes of the public and the media to the unfolding conflict. 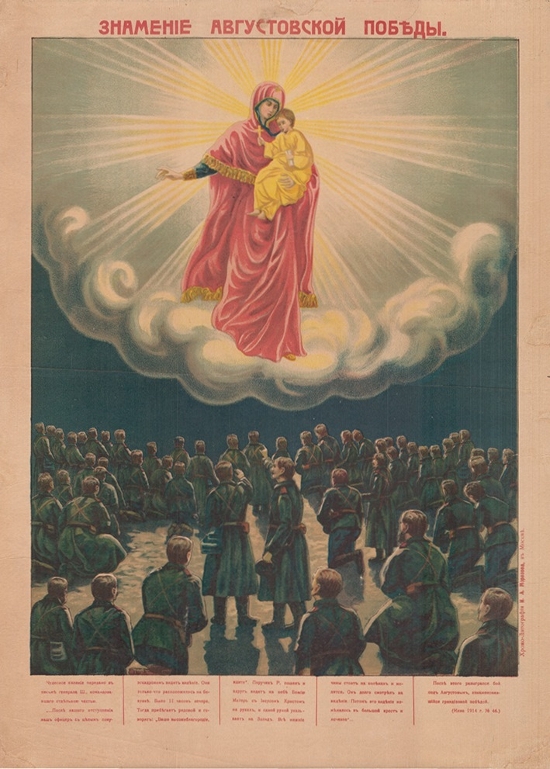 Unique photograph albums, which have never before been exhibited, depict the daily routines of front line military service and illustrate the stories and exploits of an entire air force battalion. 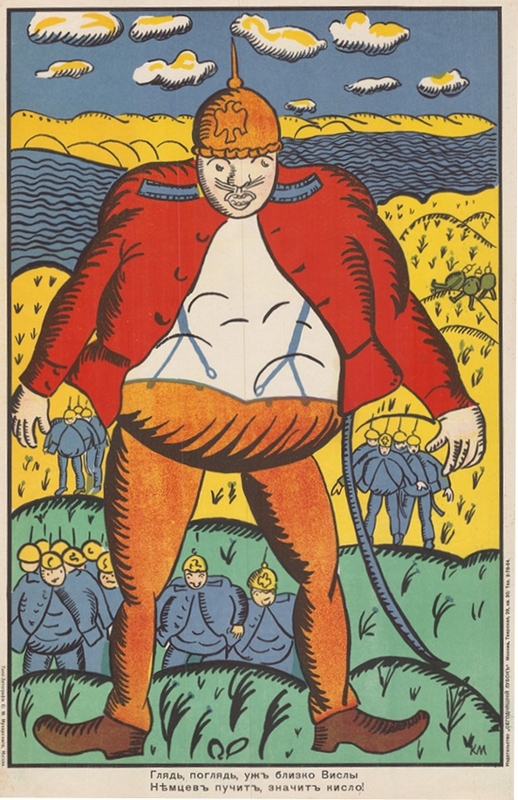 The exhibition also examines the birth of Russia's artistic avant-garde, whose members were influenced by the stylised aesthetics of popular prints and the naïve style of children's drawings. 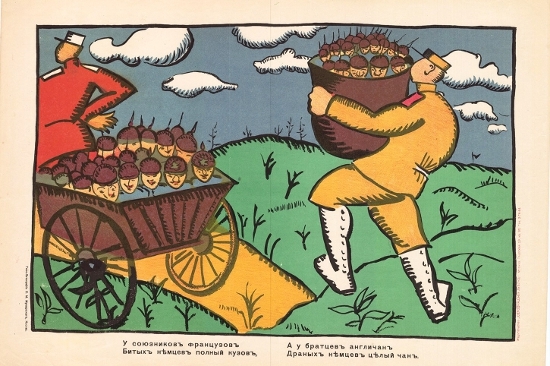 Hand-crafted Futurist books by artists such as Olga Rozanova, Aleksei Kruchenykh, Velimir Khlebnikov and Pavel Filonov combine poetry with collage and various printing techniques. 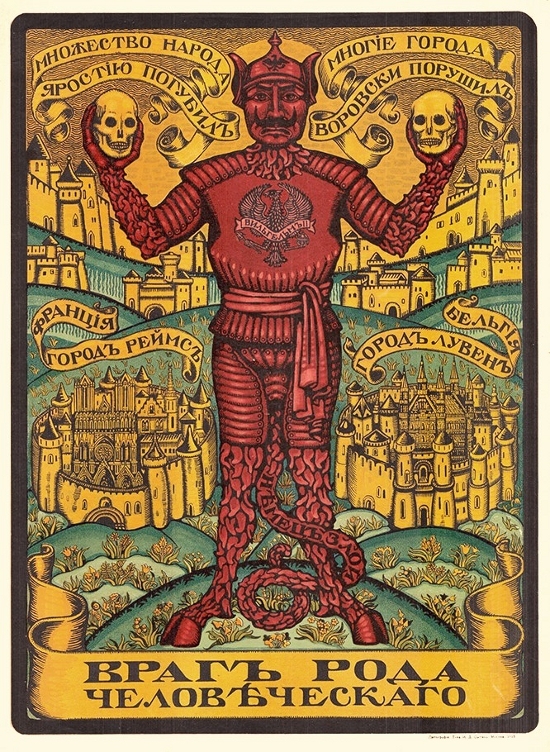 Examples of these books included in the exhibition are 'A Game in Hell', 'War' and 'World Backwards': today considered masterworks of the period, these books are rarely on display due to the delicate nature of their materials. 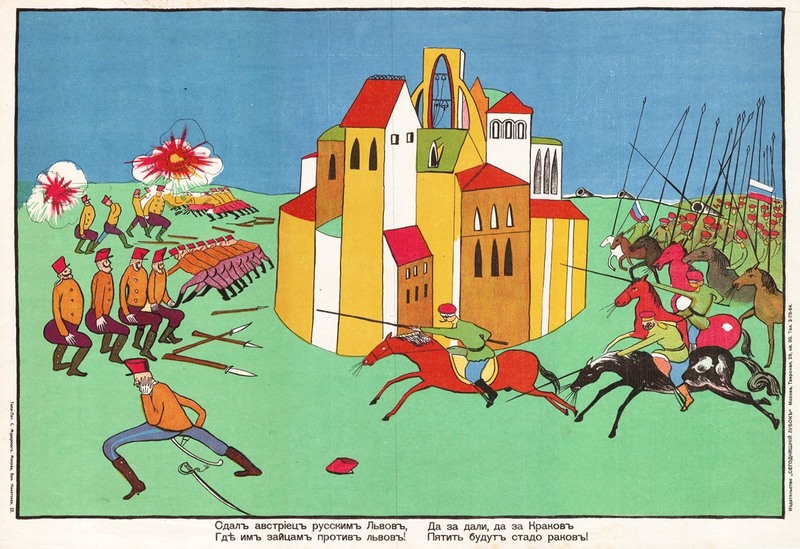 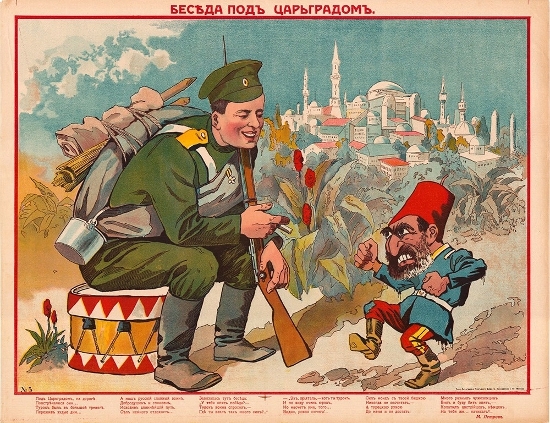 'A Game in Hell': The First World War in Russia is on at the Grad Gallery for Russian Arts and Design, London, from 27 September -30 November 2014.